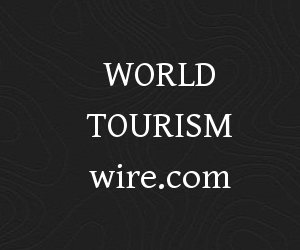 “The UNWTO Awards reflect the efforts done worldwide by the tourism community to foster innovation and the need of the sector to advance towards a more sustainable and responsible future” said UNWTO Secretary-General Taleb Rifai. “In the last decade the Awards have shown the sector’s high commitment to this goal, which this year has a special meaning as we celebrate the International Year of Sustainable Tourism for Development 2017,” he added. The 12 finalists will share their expertise and experiences at the UNWTO Awards Forum on 16 January 2017, in Madrid. Two days later, on 18 January 2017, the winners of each category will be announced at the UNWTO Awards Ceremony and Gala dinner.